The failure to take proper care of your mouth can be one of the most costly, painful mistakes you ever make, not to mention its potential to alienate those around you. 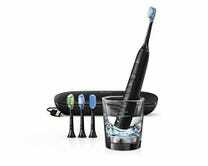 There’s more to it than just brushing your teeth for the right amount of time, and these are the best products for the job. Nope, we’re not starting with your teeth, we’re starting with your tongue. Even if you’re good about brushing your tongue, a toothbrush just isn’t a great tool for the job. 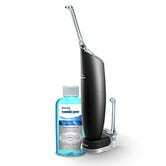 A tongue sweeper will tackle the task faster and more effectively, and knock out most of whatever might be causing your bad breath in the process. If you’re already heeding your dentist’s advice and flossing regularly and correctly, you can safely ignore this section, but most people can’t claim as much. Know thyself. If you aren’t going to floss for real, a water-based option is a great alternative. 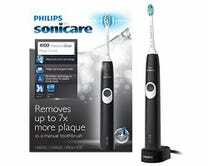 We’ve been lamenting for years that Philips forked the top of their toothbrush line, but those days are behind us now. 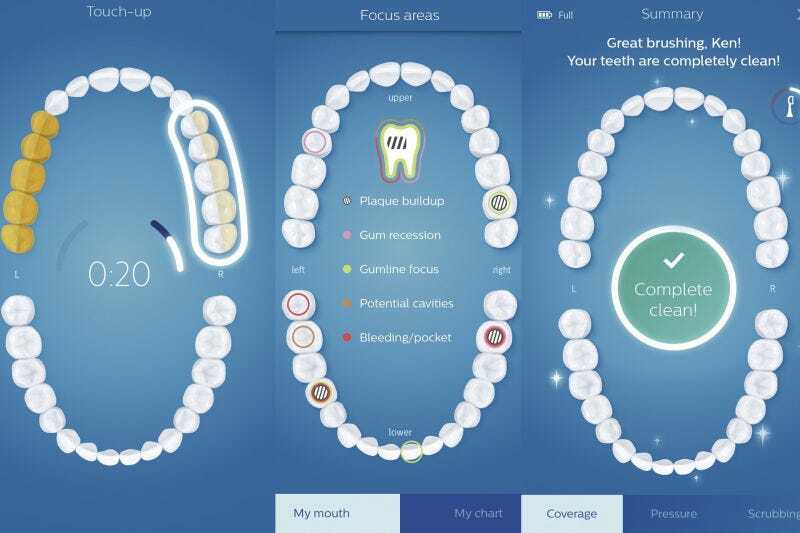 The Philips Sonicare Diamondclean Smart integrates the connected, app-based coaching from the Flexcare Platinum Connected into Philips’ best brush, the Diamondclean. The DiamondClean Smart is an expensive toothbrush, and only worth it if you know you’ll actually follow the advice the app gives you. If not, save a whole lot of money and get a brush with a timer and pressure sensor- the two features that really matter. 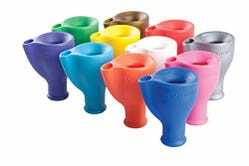 Pick up a Dreamfarm Tapi and stop dealing with gross cups by the bathroom sink, or god forbid disposable ones. A great litmus test when deciding whether to trust a product recommendation site is to look at their toothpaste listicle. These are the same people that call in an expert to weigh in on sneakers, are they really qualified to tell you to use a fluoride-free toothpaste. Do they even know the toothpastes they’re recommending are fluoride-free? You should ask your dentist which toothpaste to buy, and they’re going to recommend something with fluoride in it and an ADA seal of approval on the tube. Remember, “natural” is an unregulated term. If you don’t have specific problems, anything that meets those criteria should be fine. What actually cleans your teeth is the abrasion of the brushing, not the toothpaste anyway. 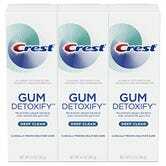 I’m current using Crest’s new Gum Detoxify because any problems I do have tend to be gum, not tooth related. It’s me, shilling for big fluoride again. 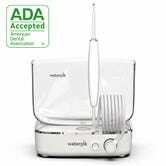 You should use an alcohol-free, fluoride mouthwash. 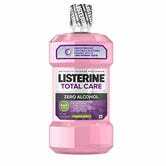 Listerine Total Care, your pick for best mouthwash, is a great example. Keep it in a container you don’t hate, so you leave it out, and are more likely to use it.